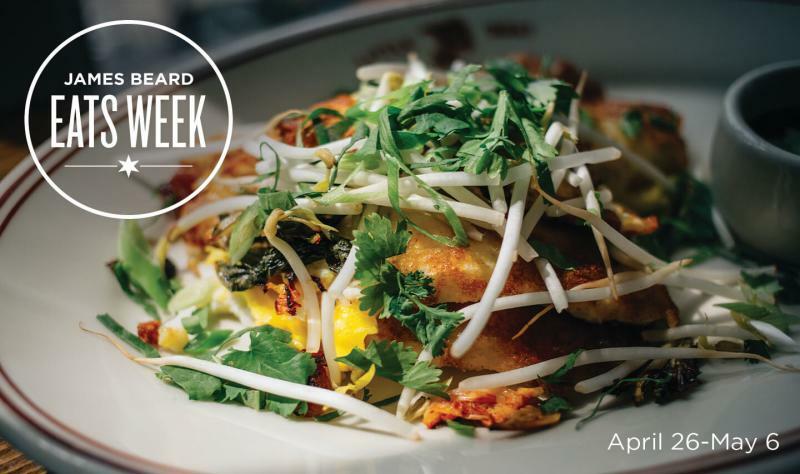 Last Chance: Register for James Beard Eats Week! Spring is in the air - as are baseballs and soccer balls. I am sure we are all looking forward to a much-anticipated spring/summer season. This issue of The Destination updates you on some of the key happenings and activities of Choose Chicago and several of our partners. 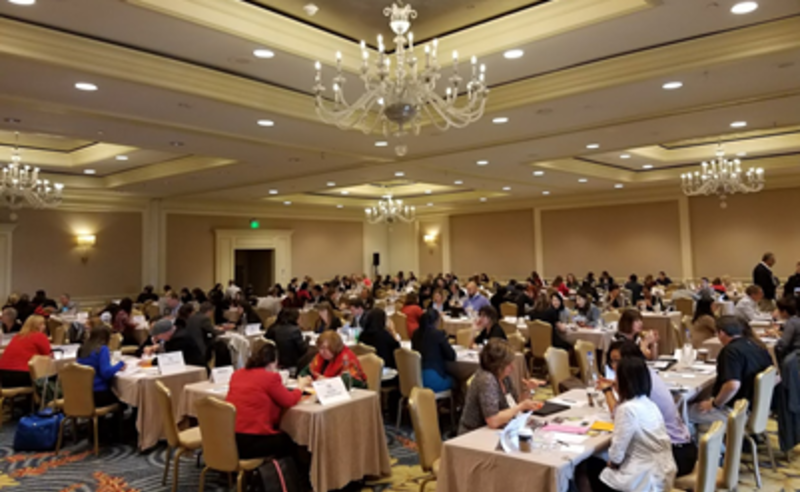 Speaking of happenings – we are thrilled with the expected turnout for Thursday afternoon’s Choose Chicago Annual Meeting of Partnership (April 18th). As we have now over 1,400 registered. The meeting starts promptly at 3:00 pm, so please make plans to arrive a bit early (doors open at 2:00 pm for the networking/registration). You will want to be in your seat early as we have the honor of a special performance to kick-off the meeting by none other than star of the Hamilton cast (Hamilton himself) Miguel Cervantes. Miguel will be helping us celebrate 2019 – the Year of Chicago Theatre in a very special way. Later in the meeting, to keep the feet moving will be a performance by cast members of the Black Ensemble Theater. The meeting will also include remarks from our Chair, Desiree Rogers, and a greeting and remarks from Lieutenant Governor Juliana Stratton. Roger Dow – the president of US Travel - will also be with us to provide both a national and international inbound update, including a sneak preview of one of the most important upcoming events on our future calendar as Chicago again proudly will host US Travel’s IPW International Trade Show in 2021. Speaking of networking, we are again a proud partner of the annual Hospitality & Tourism Summit, Tuesday, April 30th at Navy Pier. I have the privilege of organizing a panel discussion each year to open the Summit. This year, I am pleased to be joined by Deb Clapp, the executive director of the League of Chicago Theatres, to continue our focus on the Year of Chicago Theatre. Also joining me on the panel will be Courtney Parker, the newly appointed chief marketing officer of the Illinois Department of Commerce & Economic Opportunity. This is a vital new post and partnership. Courtney and her team will be overseeing both the Illinois Office of Tourism and the state’s film office so I am especially interested in hearing her insights and how we can all collaborate. Hope to see you on April 30th. Link below for show and registration information. 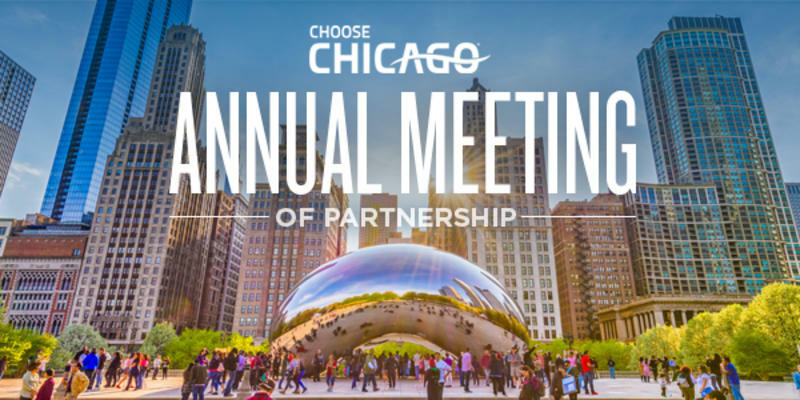 Please join Choose Chicago at our Annual Meeting of Partnership to discuss the industry&apos;s accomplishments and share goals for the coming year. Registration: 2 – 3 p.m. Annual Meeting: 3 – 4:30 p.m. Reception: 4:30 – 6:30 p.m. Calling it “the social hub of Hyde Park,” the magazine notes that “notable Chicago residents are celebrated throughout — Nobel Prize physicist Enrico Fermi’s nuclear fission blueprints adorn the wall of the bar; works by writers like Saul Bellow decorate the ever-hopping restaurant, The Mesler…(while) upstairs, fine art by abstract impressionist Joey Korom hangs everywhere…” The Sophy’s goal is to serve the city’s visitors as well as the local community, filling a void left by the passage of time. 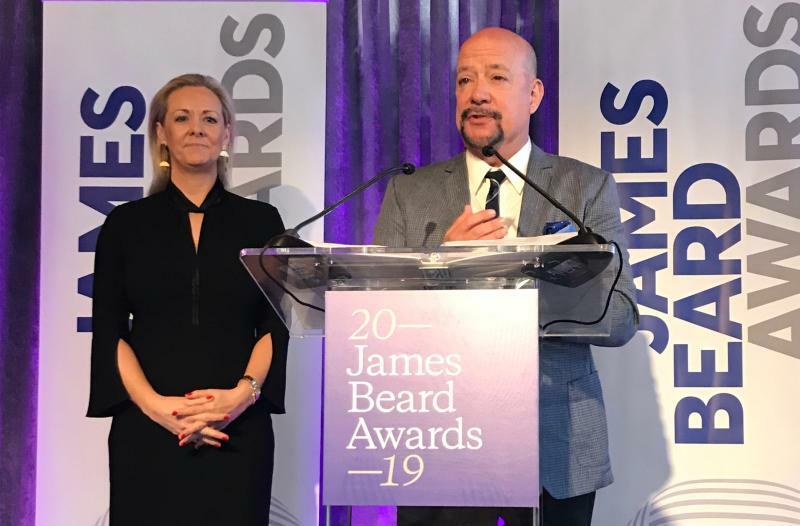 Choose Chicago President and CEO David Whitaker took part in the 2019 James Beard Awards nomination ceremony on March 27. The nominees for the 2019 James Beard Awards, known as the “Oscars of the culinary world,” were announced in Houston, Texas. Chicago was extremely well represented in the category of best chef/Great Lakes region. Winners will be announced at an awards ceremony gala May 6 at the Lyric Opera House of Chicago. Media award winners will be announced on April 26 in New York City. In December, Mayor Rahm Emanuel and James Beard Foundation CEO Clare Reichenbach announced late last year that Chicago will continue to host the James Beard Foundation Awards, an annual event honoring the best of the best in the food and restaurant industry, through 2027, an additional six years. The James Beard Foundation Awards successfully made the move to Chicago in 2015, with the support of the city, Choose Chicago, and the Illinois Restaurant Association, amongst many other city and state supporters. The James Beard Foundation will return to Chicago for its 29th Annual James Beard Awards on Monday, May 6, 2019 at the Lyric Opera of Chicago. 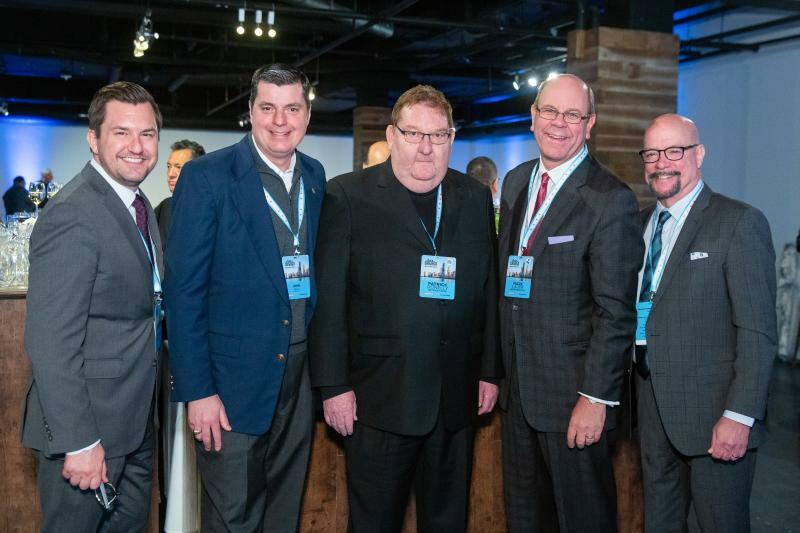 As proud hosts of this prestigious event, Choose Chicago and the Illinois Restaurant Association are committed to solidifying the city’s culinary industry by strengthening relationships between our partners and the James Beard Foundation. In the spirit of building these connections, we are excited to announce registration is officially open to participate in James Beard Eats Week! Now in its fifth year, James Beard Eats Week is 11 days of dining devoted to the celebration and recognition of James Beard himself. Beard nurtured a generation of American chefs who have changed the way we eat and his legacy of culinary excellence and integrity to generations of home cooks and professional chefs lives on. James Beard remains synonymous with American food. Create a James Beard-inspired dish OR menu and offer it in your restaurant between the program dates: Friday, April 26-Monday, May 6, 2019. Participating restaurants will be featured on the James Beard Awards website, in addition to receiving substantial marketing promotion via Choose Chicago, the Illinois Restaurant Association and the James Beard Foundation’s channels. The deadline for submission is Friday, March 22, 2019. For additional information, please contact Alexa Gallagher at agallagher@choosechicago.com or (312) 945-4222. 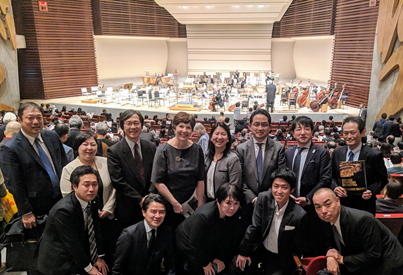 The Global Development team joined the Chicago Symphony Orchestra on their Asia tour from January 16 – February 1. This was a rare opportunity to showcase a Chicago cultural asset in international markets to appeal to decision makers. We invited 130 VIP travel trade professionals to join us for the performances in Taipei, Shanghai, Beijing, & Tokyo. In addition to the performance, we conducted sales calls and client luncheons. To better educate West Coast-based receptives on Chicago’s product offerings, the Global Development team participated in NAJ RTO West tradeshow in Marina del Rey from February 13 – 14. We held 27 appointments with Receptive Tour Operators from Asia, Europe, & Latin America. 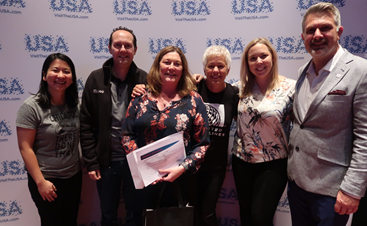 Targeting the Australian market, the team traveled to Melbourne, Brisbane, & Sydney from February 18 – 22, for Discover America’s Australia Expo Sales Mission. In each city, we had a Chicago booth/table for two hours, followed by a 3-minute destination training during dinner. We also presented three Chicago destination prize giveaways to enhance the excitement on Chicago. 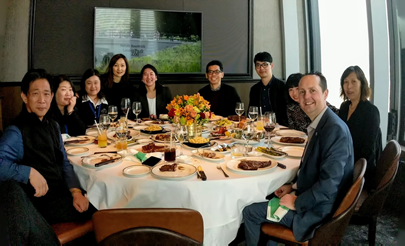 This new market for Chicago expresses strong enthusiasm towards our city’s offerings and Choose Chicago’s Global Development team was able to train an impressive 777 agents on Chicago as a leisure destination. 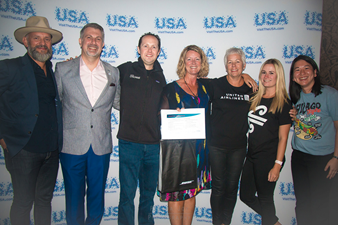 From February 24 – 27, we traveled to Wellington & Auckland to promote Air New Zealand’s new direct route between Auckland and Chicago. In each city, we started with a Chicago booth for two hours, followed by a 3-minute destination training during dinner. Chicago was featured as the grand prize for both cities which included a pair of roundtrip tickets on Air New Zealand. 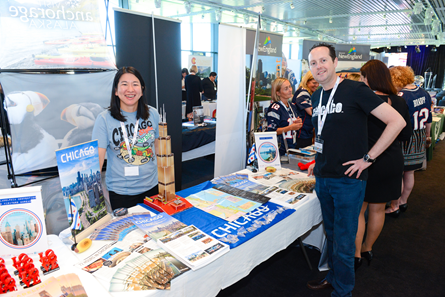 Between the two cities, we met and trained 424 agents on Chicago as a leisure destination for Kiwis. THANK YOU TO OUR GENEROUS CHICAGO PARTNERS! The NFL&apos;s 100th Season will kick off with a classic rivalry as the Chicago Bears host the Green Bay Packers on Thursday, September 5 at 8:20 PM ET on NBC. This will be the 199th meeting between the Bears and Packers, including regular-season and post-season games. The Chicago Sports Commission has recently announced two new events coming to Chicago this year - the FIVB Men’s Volleyball Nations League Finals (VNL) and the 2019 NFL Kickoff! The Chicago Bears will kickoff the NFL’s centennial season via a showdown with rivals the Green Bay Packers on September 5th at Soldier Field. This will be the first time in franchise history the Bears will open the NFL season on Thursday night football and the 199th meeting between the Bears and Packers since the rivalry began in 1921. Celebrating 100 years of football, fans can expect the NFL Kickoff Experience to be a can’t-miss event. Mayor Emanuel joined us at Credit Union 1 Arena to make the FIVB VNL announcement on March 12, along with FIVB, USA Volleyball, and University of Illinois at Chicago’s Chancellor Amiridis. FIVB VNL Finals will see Team USA and five of the best national teams from around the world compete July 10-14 at Credit Union 1 Arena - stay tuned for more details in the coming weeks. For more on Chicago’s major sports events, sign up for our newsletter by visiting chicagosportscommission.com. 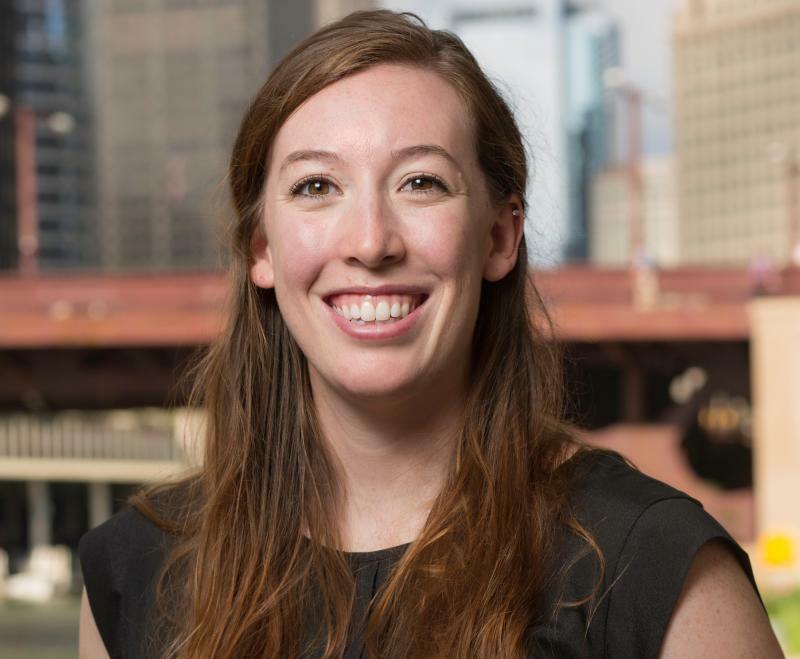 Choose Chicago is thrilled to announce that the Chicago Sports Commission&apos;s Roxanne Steinhoff has been named one of Destinations International’s 30 Under 30 recipients. As Marketing & Communications Specialist for the Chicago Sports Commission, Steinhoff has contributed to hosting 26 major events – including MLS All-Star and the Laver Cup – and securing new business such as NBA All-Star. Steinhoff earned her M.A. from Boston University in International Relations and B.A. in Communication from Lake Superior State University. She plans to begin law school part-time in the fall of 2019. Honorees will receive complimentary registration and three nights&apos; hotel accommodations during Destinations International&apos;s 2019 Annual Convention. 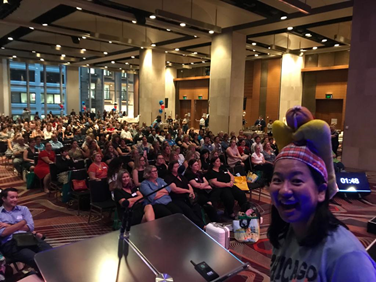 Recognition on stage and throughout the 2019 Annual Convention in St. Louis, MO, July 23-25, 2019. Complimentary registration for Fundamentals in Destination Marketing, the first course of Destinations International&apos;s PDM program.